Get Your Music in a Summer Action Film and Get Paid. Music should feel intense, intrusive, dark, sinister, flippant and edgy. High energy, under pressure scenes show masked savvy hackers compromising civilians to gain control. Instrumentals or vocals. Urban foot chase turns into a parkour-inspired rooftop battle in an old worn down European warehouse setting. Music should be high-energy and outlaw inspired. Open to cross-genres and anything uniquely underground. Instrumentals or vocals. Lead character rescues the girl, now away from the danger of being chased, the two fall in love. Songs with vocals should be about feelings of vulnerability, letting your guard down, and embracing the moment. Instrumentals that capture the sentiment are also welcome from any genre that matches the emotional mood. Crew spends the night on the town, feeling momentarily far from danger. Music should be high-energy club music, spun in the scene by the house DJ. Music supervisor wants the top 5-10 tracks eligible for each scene/mood. Approx 40 tracks in total. Not genre specific. Tracks need to fit the emotional qualities. Orchestral/Classical, Dubstep, Rock, Metal, Alternative, Indie Rock, Punk, Industrial, EDM/Dance, Hip-Hop, Rap, Instrumentals, World Music/Cinematic and all unique Cross-Genre music welcome. Music must have unique energy, emotion and be appropriate for the aforementioned scenes/moods and transitional scenes. - Tracks must be well-produced, professional, and ready for commercial placement. - This is a non-exclusive one-time license. No rights are signed. Artist and/or label and publisher retain all ownership and receive compensation directly via the film production company. Film soundtrack will be available for sale and streaming. Details, deal memos, terms and conditions will be provided to those who make the final cut and are offered a contract. Up to $7,500.00 USD per track. Upfront compensation per track will be decided by the film production company, dictated by duration of track usage, placement in film and act/artist draw. Final usage rate will be approved, negotiated and mutually agreed upon in writing once final tracks are approved. No transfer of assets will occur. Artists will get exposure in major media markets as well as promotion, PR and inclusion in all moving film media (traditional and viral). Film credit on IMDB will also be given. 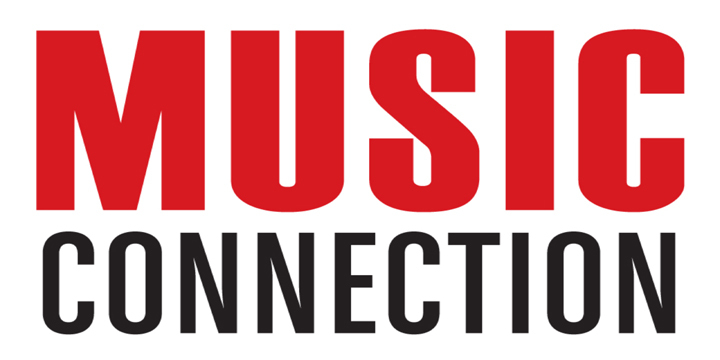 Songs submitted will all be reviewed thoroughly by MusicOpps.com staff. All tracks that match the submission criteria will then be passed along to Music Supervisor/Film Production decision makers for consideration. If selected by the film executives, production company staff will provide the usage agreements and further information to complete the process directly with their production team. MusicOpps.com will never meddle in negotiations, contracts or financial transactions at any point during the process.